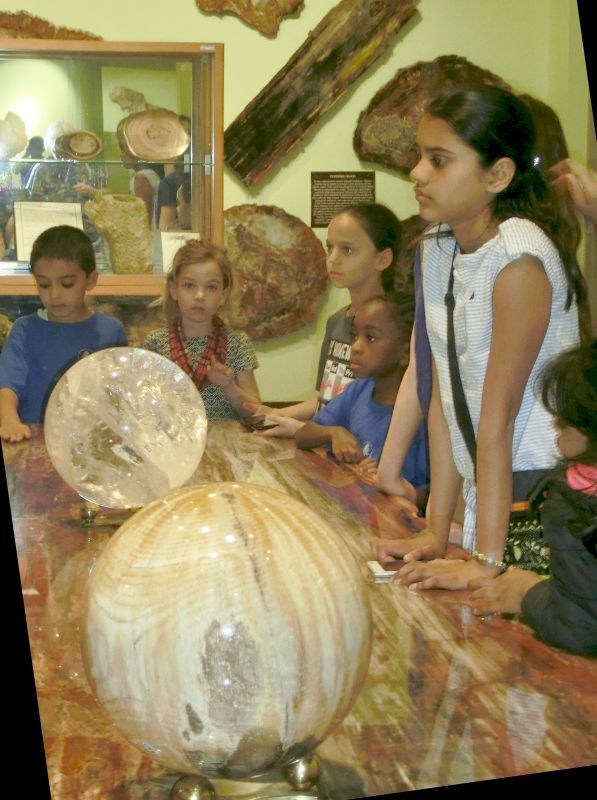 28 March 2018: Our students in grades 1-6 enjoyed the stunning Zuhl Collection of minerals and fossils on the NMSU campus. They had questions and thoughtful comments about all the displays. We thank Tiffany Santos, the curator, for showing us around with excellent insights and information, and, of course, the Zuhl family who donated these fine items.